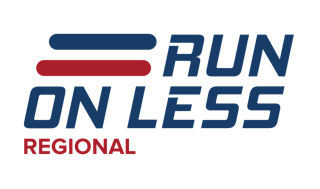 From October 8th through October 27th, the Run On Less REGIONAL fleets will be running their best tractor, best trailer and best driver to show what is possible with production level equipment in a regional haul application. Keep your eyes pasted to www.RunOnLess.com to see who is participating and how they are doing. The finale will occur as the first press release at the 2019 NACV show in Atlanta. All participating fleets and sponsors are invited to meet with the media at this event. Get involved now while there is still time.